Since we first opened back in 1998, our home improvement portfolio has dramatically grown. As well as window, door and conservatory services we have added professional garage conversions and refurbishments to our home improvement armoury. When it comes to safe and securely converting your garage, there are a range of questions to run through to get the most out of what can be a very useful living or storage space.  Are you looking to start a family in the near future?  Have you recently moved into a property with small children and you’re concerned about what they may come across when playing?  Hoping to turn your garage from a forgotten and cluttered storage space into a contemporary living area, appropriate for socalising or for a modern office space? Our advice - Make sure you speak to Steve. Unlike many other home improvement business, we won’t compromise on offering the best advice and range of services before you sign. 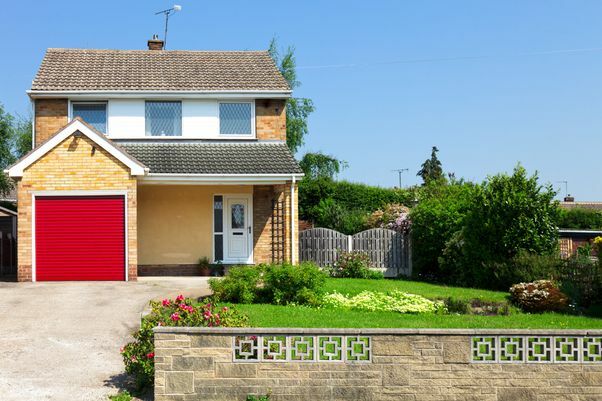 Our non-obligatory quotations include all garage refurbishment and conversion work and we’ll even take care of any conveyancing and planning on your behalf. Our ten-year guarantee means we will revisit and redo any work and our dedicated and friendly staff are always on hand to provide great storage and lighting advice. We can design your ideal space, with plenty of experience in garage conversion design that matches the style and feel of your home and garden. Whether you're looking to create a contemporary living space for you and your family or simply tidying up your garage space, we have the expertise and experience to get the job done. If you're unsure of the cost of refurbishing or entirely renovating your garage, we are the home improvement experts you need to speak to. We will talk you through the process step by step and only suggest conversion features if they will add value to your garage space. All prices come with our Cardinal 10-year promise and guarantees that include any future rewiring or damp proofing. Complete garage conversion and refurbishment work means serious business, especially if you're looking to convert a dilapidated or unsafe garage space. We will send in the experts and assess the damage, from what necessary damp proofing work needs doing to the usual pipe and water-safe checks. It may be the case your existing garage floor is strong enough to take on major conversion work, but the quality and lack of additional damp proofing will soon show if not taken care of. We can safely assess your garage floor and walls to make sure the frame of your garage is adequate for improvement work.